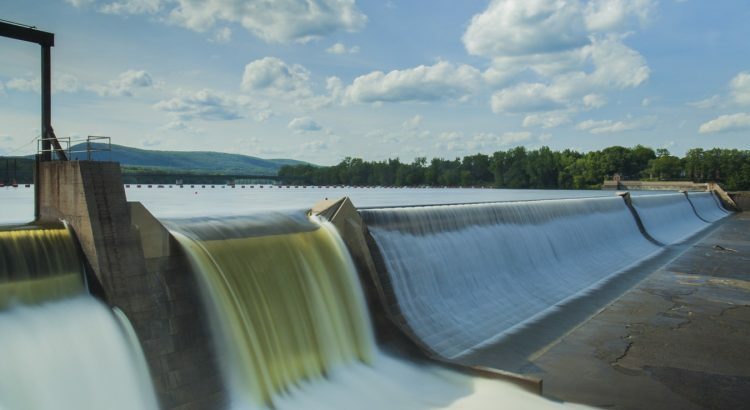 Hydrologists apply scientific knowledge and mathematical principles to solve water-related problems in society, such as problems of quantity, quality, and availability. They may be concerned with finding water supplies for cities or irrigated farms, or controlling river flooding or soil erosion. Or, they may work in environmental protection: preventing or cleaning up pollution or locating sites for safe disposal of hazardous wastes. A bachelor's degree in a field related to hydrology, such as mathematics, is required and a master's degree is strongly preferred to become a hydrologist. Hydrological engineering students learn how to use science and mathematics to design water storing, moving and conserving systems. Course topics in a hydrological engineering program include water cycle management, flood control, soil physics, probability and number analysis. Math is used by hydrologists as measurement is fundamental for assessing water resources and understanding the processes involved in the hydrologic cycle. Observations of hydrologic processes are used to make predictions of the future behavior of hydrologic systems. Hydrologists may also analyze the statistical properties of hydrologic records, such as rainfall or river flow, or use hydrologic models to show simplified, conceptual representations of a part of the hydrologic cycle. Hydrologists are employed in architectural, engineering, and related services; management, scientific, and technical consulting services; the Federal Government, mostly within the U.S. Department of the Interior for the U.S. Geological Survey (USGS) and within the U.S. Department of Defense; and some are self employed and work as consultants to industry or government.